Project Types - OWL Building Control Solutions Ltd, Your single point of contact for building regulation compliance and consultation services. to service a wide range of projects both large and small. 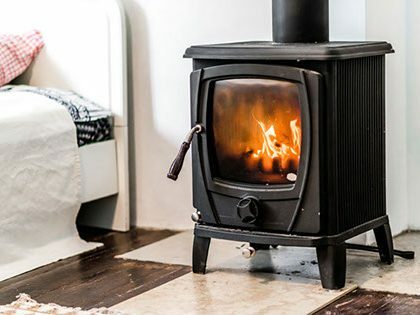 From installing new windows, to internally altering the layout of the house by joining rooms together or by repurposing rooms (converting a bedroom to a bathroom). 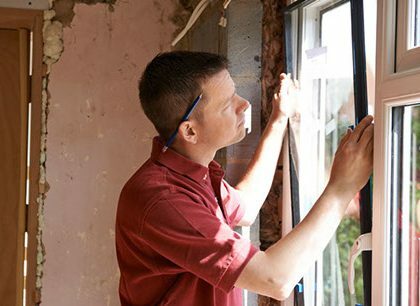 Single and two storey extensions are the most common type of home improvement. All require the building regulations compliance to ensure a safe and sustainable design. Building a new home from scratch is a major investment and one which should be entered into with eyes wide open. 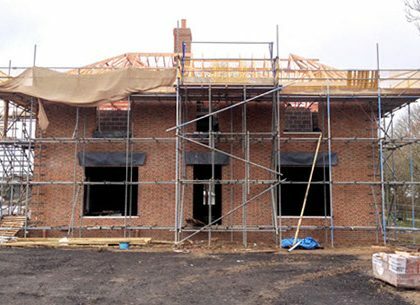 OWL Building Control surveyors are experts in their field and can provide help and support for a wide variety of new build projects. 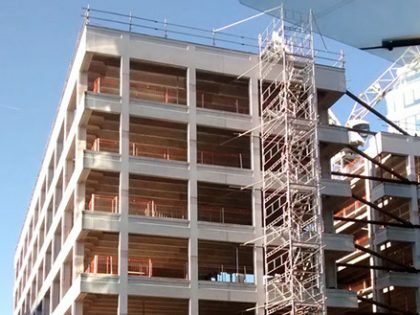 All commercial work requires building regulation compliance as well as fire safety approval. At OWL Building Control we have experience ranging from new build offices, to office conversions and even with purpose build waste recycling facilities. 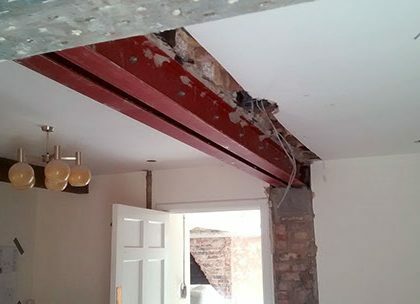 Joining two rooms together to make one larger room often requires the installation of a steel beam. This work requires building regulations approval. with a single site visit. 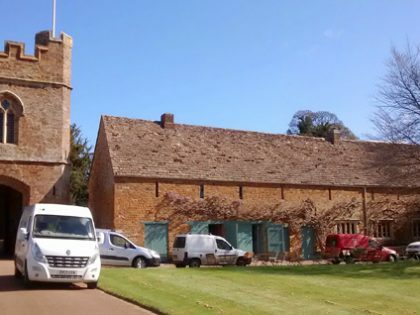 Work on historic or listed buildings needs a sensitive approach to ensure that any alterations are in keeping with the needs of the buildings heritage. 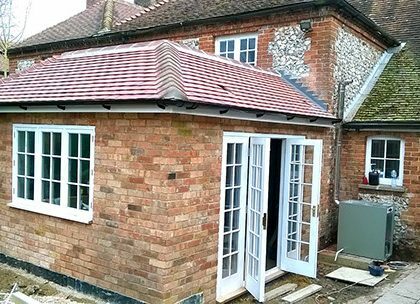 Alterations usually require listed building consent prior to work starting. Contact us for more information about work of this nature.